Shocking Statistic Alert! 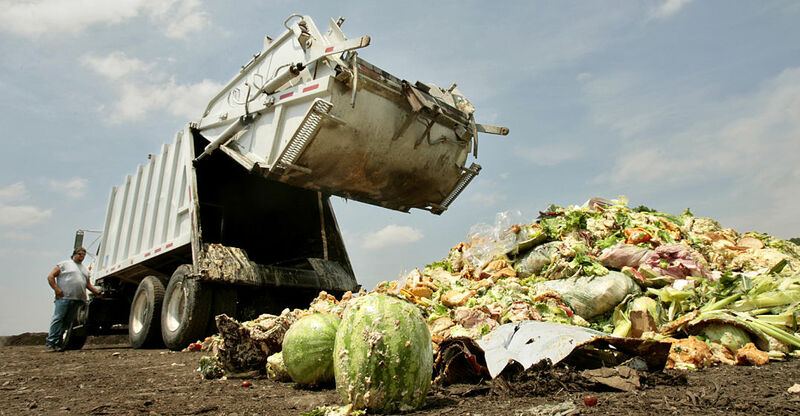 One-third of all food produced in the world goes to waste! That is enough food to feed three billion people in a world where 805 million people go hungry every year. Statistics reveal that 40 percent of all food produced in the U.S. is wasted on an annual basis. That leaves one in seven people hungry. According to the United Nations, if we recover all the food that is lost or wasted, we will have enough to feed all those who are hungry, four times over. As a local nonprofit working within the Prince William community, ACTS is very aware of how these statistics directly impact the people in our communities. ACTS is also mindful that if only the wasted food could be safely redirected, people’s lives could improve for generations to come! 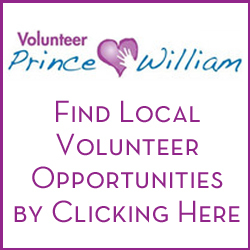 The Center on Society and Health and the Northern Virginia Health Foundation produced a report in 2017 entitled ‘Getting Ahead – The Uneven Opportunity Landscape in Northern Virginia.’ The report identified the uneven distribution of wealth within Prince William and Northern Virginia. While the quality of life on average is excellent in Prince William, the ‘opportunity landscape is uneven,’ according to the report. 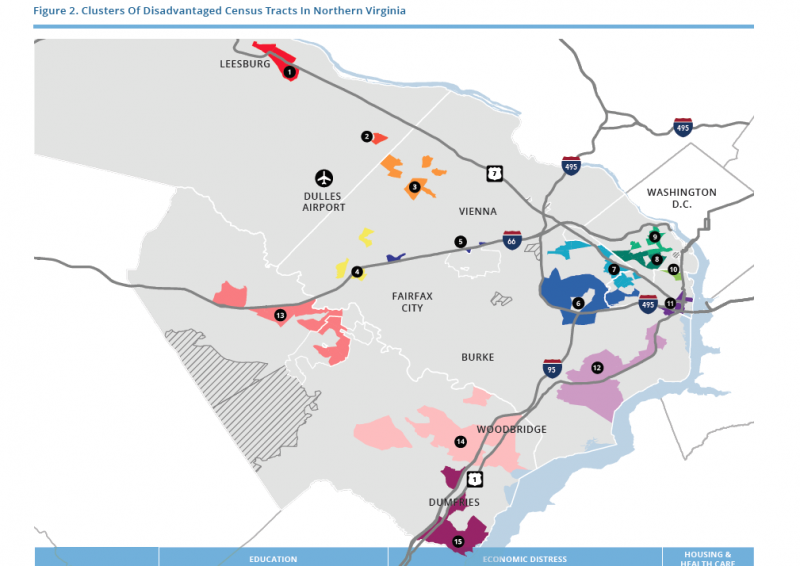 Based on 2013 census data, the report identified ’15 islands’ within Northern Virginia where there are clusters of disadvantaged communities. In Prince William these clusters include Dale City, Woodbridge, Dumfries, Bull Run, Manassas and the Route 1 corridor. Currently, affluent and disadvantaged neighborhoods exist within a few miles of one another. It is here that the inequalities need to be dealt with to help improve both the economy as a whole and the local economy. The first priority, according to the report, should be to improve the basic needs of those in disadvantaged areas and the first basic need is identified as food. ACTS is doing its part to assist people and families who need of help putting food on the table. Food assistance is provided through the Hunger Prevention Center (HPC) on a walk-in basis once per month. Clients receive everything from meats to vegetables to toiletries. Documentation, including proof of lease/mortgage, income and birth certificates or postmarked mail, for each person residing in the home is required. Without documentation, a client will receive assistance on a one-time basis. From May to November, additional produce provided by the local farmers market may be available. Each year, Operation Turkey provides additional food to pick up during the Thanksgiving holiday. In 2018 alone, the HPC distributed nearly 60,000 pounds of food to an average of 700 families. One of the key points highlighted in the 2017 Report is the fact that ‘what determines our health also determines our ability to get ahead.’ By helping to improve people’s health through access to healthy food, a step is taken in the right direction. In addition to providing food assistance, ACTS Health and Wellness Program provides access to information about dietary needs. In the near future, ACTS will provide classes with Wegmans Head Chefs. Clients will learn how to cook on a budget and how to make tasty meals with the food received through the Hunger Prevention Program. Food waste does not only impact people. The buildup of unwanted food has serious negative impacts on the environment, taking up land and releasing a greenhouse gas 21 times more powerful than carbon dioxide. Redirecting food from the landfills is a step in the right direction towards ending hunger and reducing the environmental impact. So, what if some of the food that goes to waste could be redirected to sustainment in the Prince William region? Perhaps ACTS can help! With a mission to instill hope, provide relief and to promote self-sufficiency for our neighbors in crisis in the Greater Prince William area, ACTS is working towards creating a community where no one goes without or suffers alone. 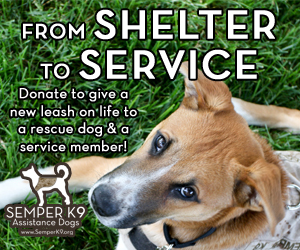 Through the services and programs we offer, we believe while people may come to us in crisis, they will leave filled with hope, concrete relief and the tools to succeed without us. Olivia Overman ([email protected]) is a freelance writer for both online and print organizations. She earned a M.A. in Journalism and Public Affairs from American University.